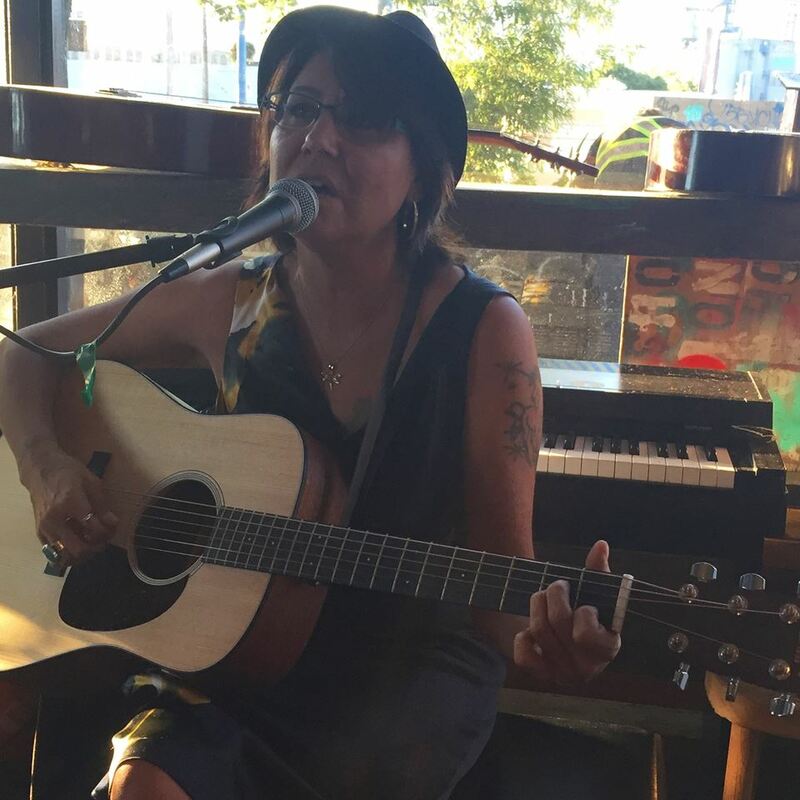 Photo: Rose Siccama of RedSoulBluez plays at a Open Mic hosted by Gunargie O’Sullivan at Shop Wrong on 1192 East Hastings Street as part of CiTR’s broadcast for National Aboriginal Day. We acknowledge that this broadcast took place on occupied, traditional, ancestral and unceded territories of the Coast Salish peoples – specifically the sḵwx̱wú7mesh (Squamish), sel̓íl̓witulh (Tsleil-Waututh), and xʷməθkʷəy̓əm (Musqueam) nations. 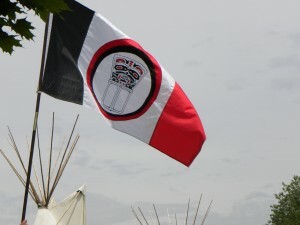 On June 21 from 3 p.m. – 10:15 p.m. CiTR 101.9 aired seven hours of programming for National Aboriginal Day featuring documentaries concerning Indigenous issues, a mixtape by DJ Kookum and a live broadcast from Shop Wrong on East Hastings Street in the Downtown Eastside hosted by Gunargie O’Sullivan. Chris Cardinal completed a practicum from UBC’s First Nations and Indigenous Studies Program at CiTR. As part of his work, he completed a podcast series, which we are proud to re-broadcast as part of our National Aboriginal Day coverage. “Wolf Trax” is a three-episode series exploring how formal Indigenous education can help to improve the relationship between Aboriginal and non-Aboriginal people in Canada. 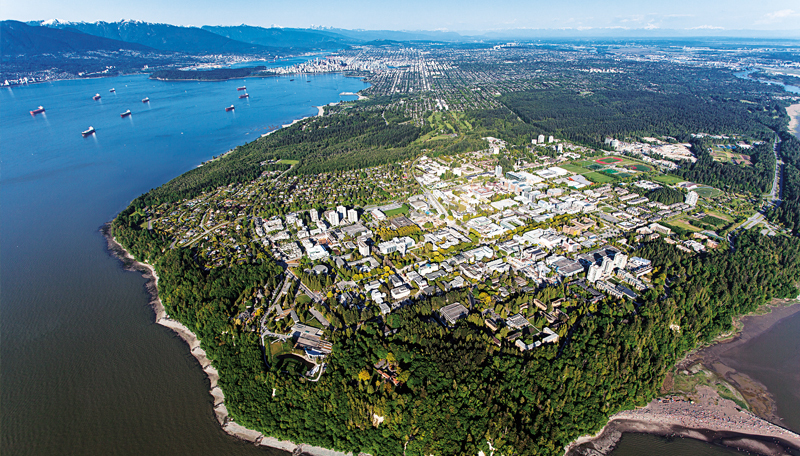 Tina Alexis’ two-episode series looks at how universities such as UBC can better understand and support Indigenous students coming to Vancouver from rural areas for their post-secondary degree. Julian Napoleon is part of the working group for Indigenous food sovereignty. He shared his insight and stories of his experience working on the land in Mario Parent’s documentary for CiTR Docs Season 2. Unceded Airwaves’ Carleigh hosts a panel discussion with The Rusty Toque senior literary editor and Canadian Women in the Literary Arts board member Jacqueline Valencia and Tuscarora writer Alicia Elliott on the recent controversy about cultural appropriation in the CanLit community. DJ Kookum of Dene/Cree heritage dropped this all-female mixtape for International Women’s Day earlier this year. Gunargie O’Sullivan hosts a live broadcast including original live performances and poetry, covers, karaoke, and stories from the warm regulars at Shop Wrong on East Hastings street here in Vancouver. 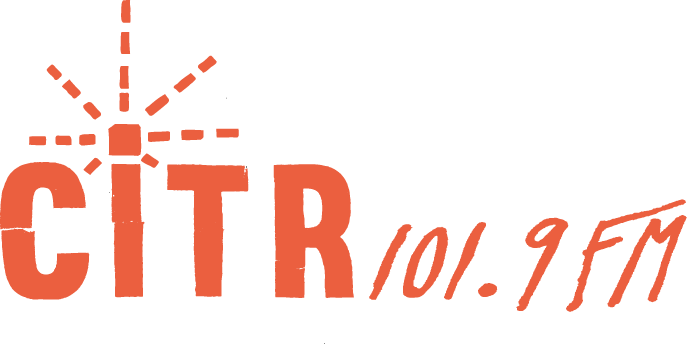 Today CiTR Presents a special National Aboriginal Day Broadcast!